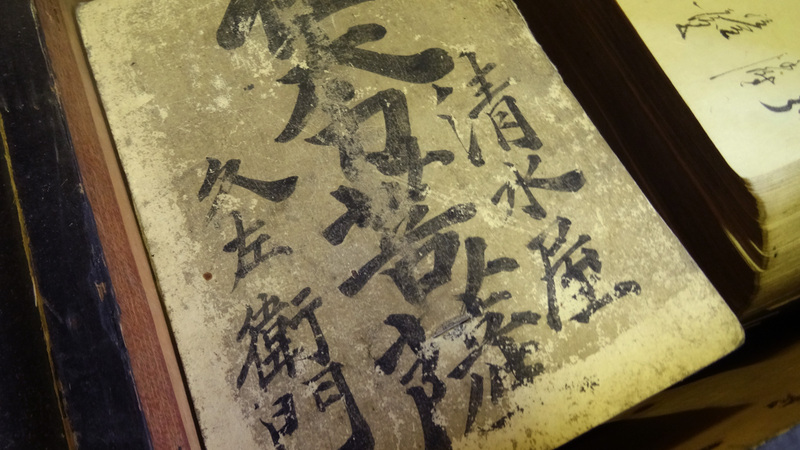 The Raykay Archives contains a large number of historical documents from the early Edo period to the end of Meiji period that have been passed down through the Morita family. 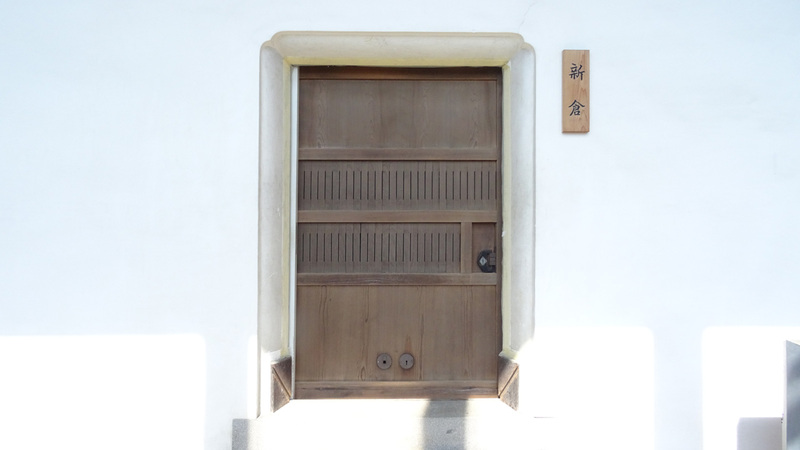 The Morita family served as Shoya (village head) of the then Kosugaya village in the Chita county in the Owari province through the Edo period while also running multiple businesses such as sake brewing. 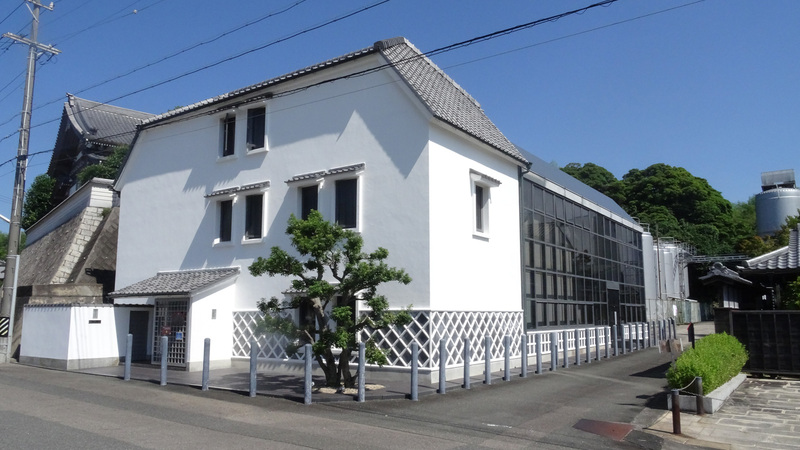 The eleventh family head Kyuzaemon Meiki in the Meiji period, furthered the family legacy by branching into new business fields, establishing a school and devoting himself to saving the poor. 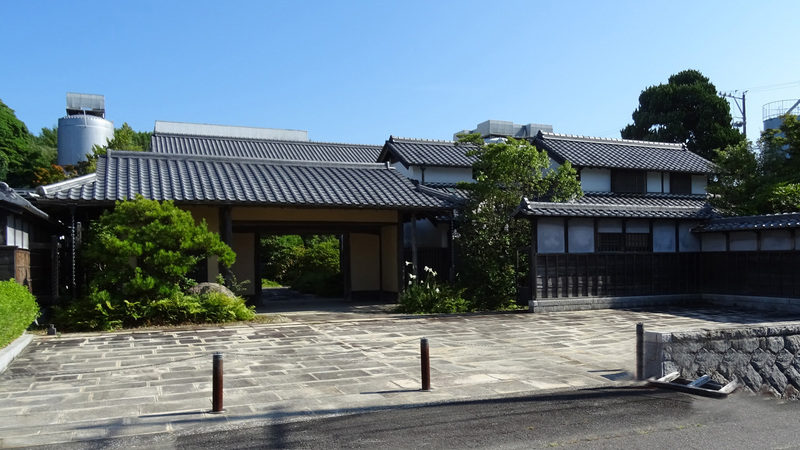 The Morita family have been safekeeping documents related to the duties of Shoya of the village as well as papers concerning the family home and business management. Materials related to the Kosugaya village amount to approximately five thousand sets including the land register from 1608 (Keicho 13th), papers concerning the house and business management reach about two thousand sets including record books or ledgers such as account-books (Daifukucho) and record books pertaining to transactions through the sake business (Sake-no-cho). In addition to these documents, some ten thousand sheets of letters or written decisions are kept. Many documents associated with old Meiki are also preserved. 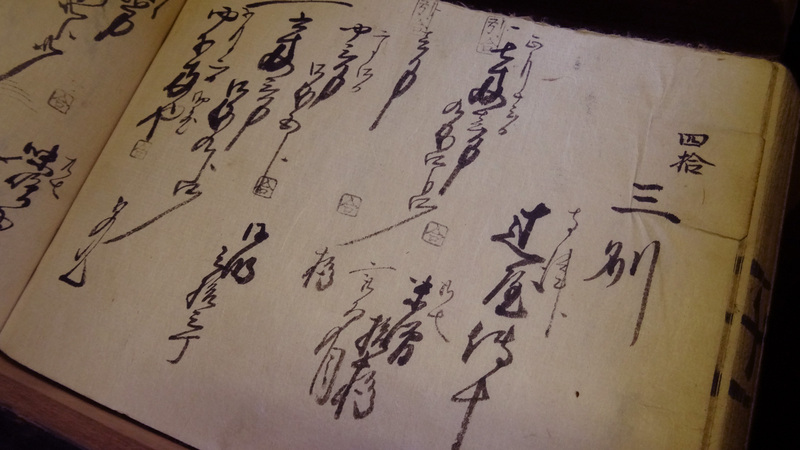 It is very rare that so many historical documents from the Early-modern period of Japan are preserved. 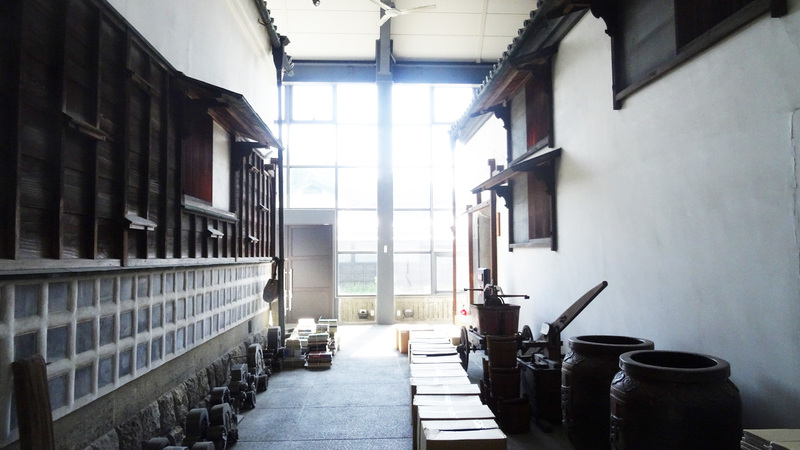 The documents are stored carefully as key materials to make clear historic facts not only of the 400-year history of the region but of Japan as a country.